Crusader headsails offer a wide range of standard features that tha usually come as extras at many other sailmakers. 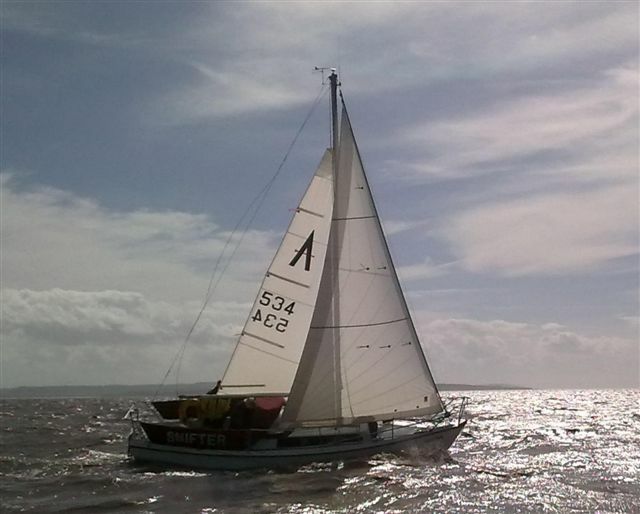 We will help you choose the sail cut and model that best suits your sailing needs - whether for inshore or offshore - we can supply cross-cut or tri-radial as either as hank-on roller furling or foil luff. All our headsails are built using premium cloth or laminates,from the industry's leading cloth manufacturers.